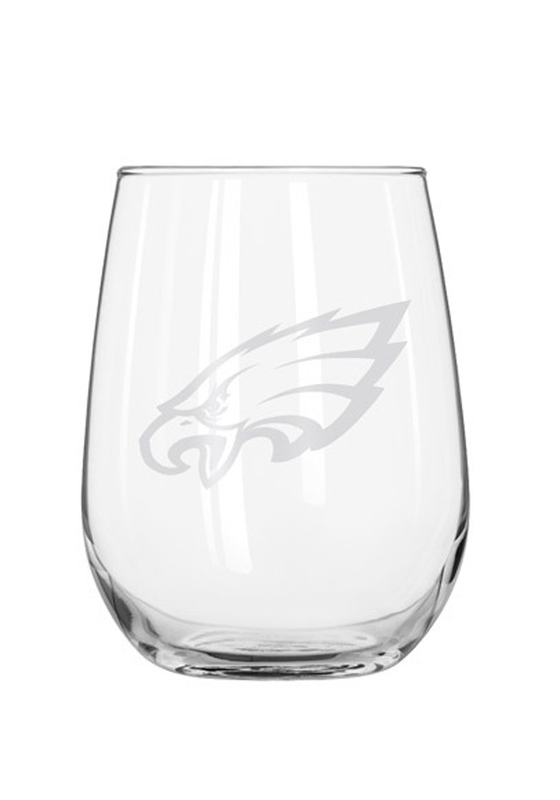 Let your Philadelphia Eagles pride shine with this Philadelphia Eagles Stemless Wine Glass. This Stemless Wine Glass features a team logo and is 16.5 oz. Go Eagles! I have this glass in a couple different teams and I love using them when I have guests over! I always get compliments and everyone loves picking out their favorite team to use! This is honestly my favorite glass. It's not too heavy and it fits perfectly in my hand. I will be buying more!